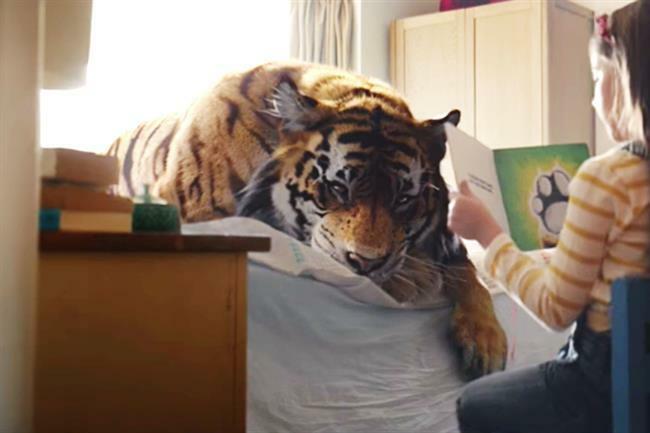 Conservation charity WWF UK has appointed Uncommon to its advertising account after a competitive pitch. Uncommon, the startup agency collective founded by former Grey London executives Nils Leonard, Lucy Jameson and Natalie Graeme, beat Creature of London and Joint in the final stages of the review, which went through Oystercatchers. There is no incumbent on the business but WWF worked with J Walter Thompson London and Iris on campaigns in 2016. WWF is Uncommon’s second major client win after Ovo Energy. Uncommon debuted its first work for Ovo last week, a provocative campaign set to a metal soundtrack that challenges climate change deniers. Tanya Steele, the chief executive of WWF UK, said: "WWF has an urgent and truly global mission for a planet where people and nature can thrive in harmony. Uncommon’s response to our brief was brave and the team’s passion and determination to help WWF communicate its work was just what we were looking for in a creative partner." Natalie Graeme, co-founder of Uncommon, added: "WWF and its mission resonates hugely with what Uncommon is all about. There has never been more need for the difference that WWF can make to the world, and we’re proud to partner them in this crucial moment." WWF is a conservation organisation that works in 100 countries and counts more than half a million supporters in the UK.